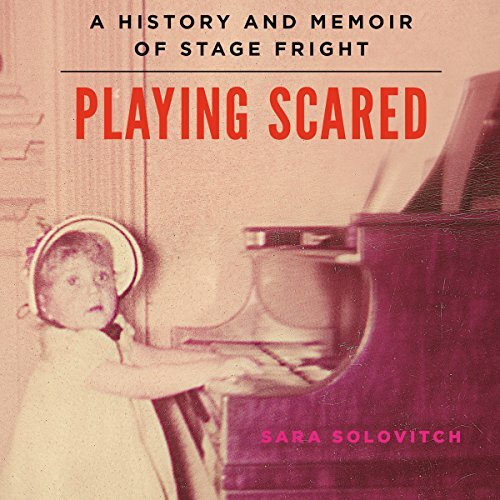 Showing results by author "Sara Solovitch"
This cultural history and memoir of stage fright will resonate with anyone terrified of speaking or performing in public. Stage fright is one of the human psyche's deepest fears, challenging actors, musicians, professional athletes, and people from all walks of life. Surveys in the United States repeatedly rank public speaking as one of the top fears, affecting up to 74 percent of people.